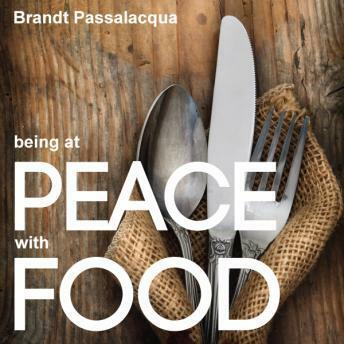 Brandt Passalacqua is an author, speaker, and the founder of Peaceful Weight Lossâ„¢ through Yoga. His personal journey serves as an inspiration to countless others looking to make peace with food. After struggling with his weight, food and substance addiction and serious illness, Brandt discovered yoga and meditation. Through his practice, he developed a new appreciation for his body and health, and discovered peace in ways he never thought possible.